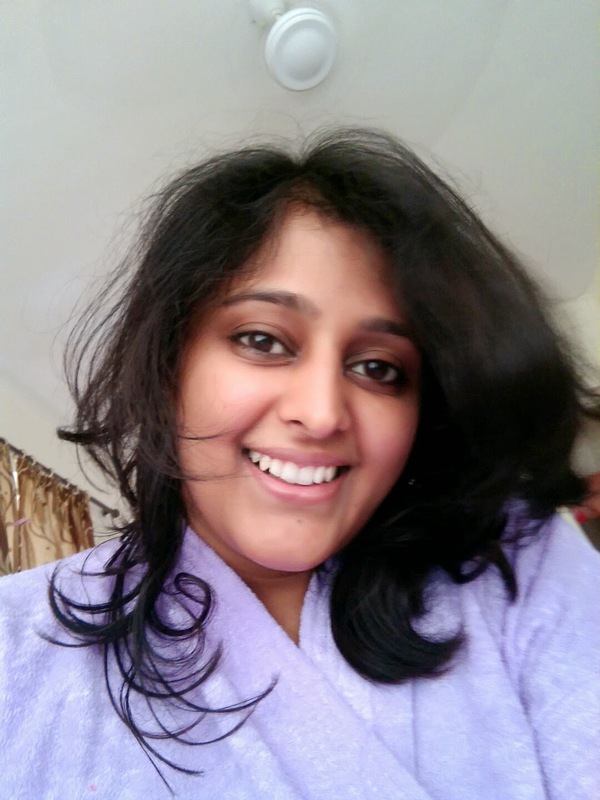 Holla, I met a hair care shampoo and conditioner last week and it just "bolti band" me, a la Yum TV Style? 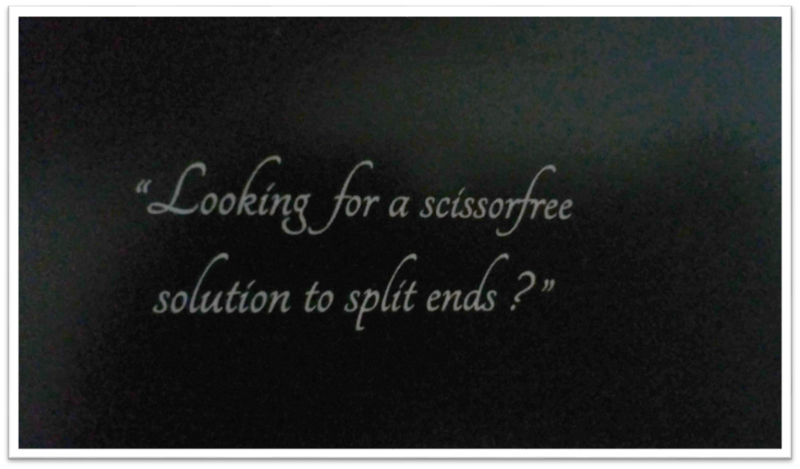 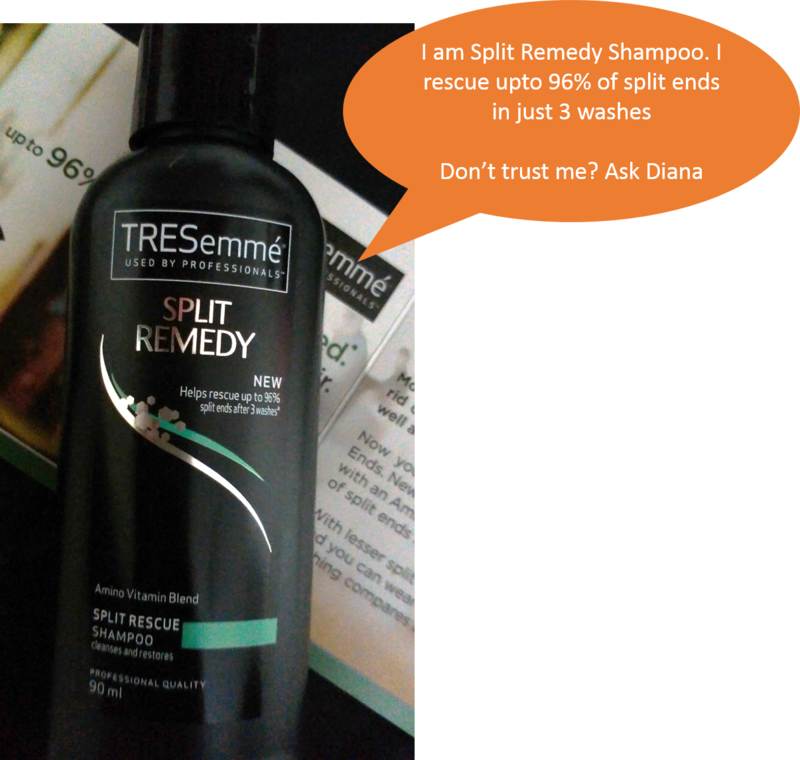 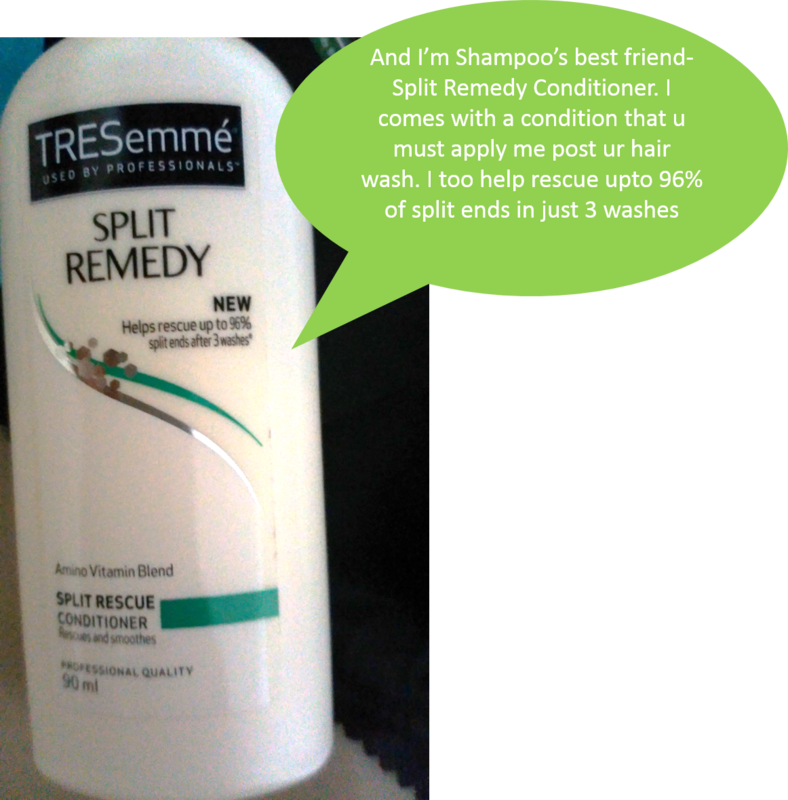 Well Dunno what style that was, but here's a pictorial review of TRESemme Split Remedy with off course my experience. 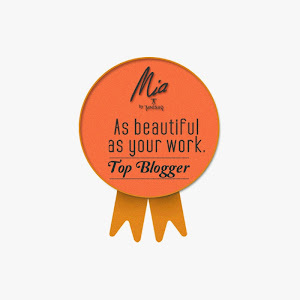 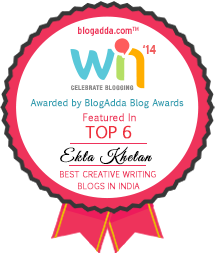 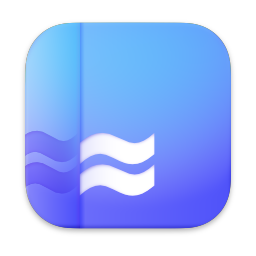 [Voila, I know judges would be little tired reading all posts, so here's something different from a "different, differently abled blogger] and off course Indiblogger team said- be creative.